Interested in businesses for sale in Northampton? Talk to your local expert. 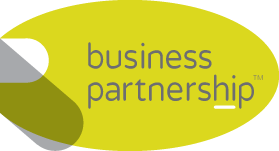 Talk to Ian about businesses for sale in Northampton. If you are selling a business in Northampton or looking for businesses for sale in Northampton. Ian is our local partner. Ian brings years of professional expertise to ensure you get the very best service. He provides straightforward advice based upon his knowledge and experience of all aspects of selling businesses around Northampton. 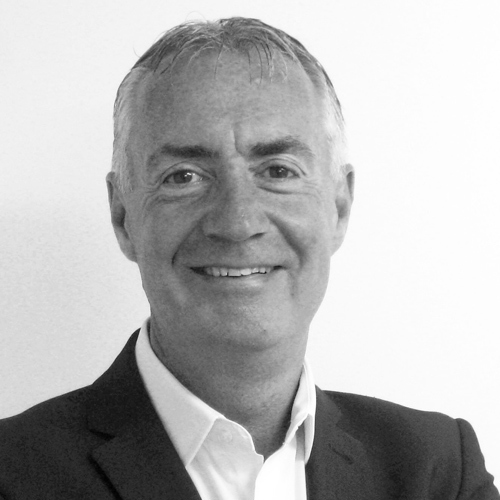 Ian helps his clients who, just like you, want to achieve the best outcome when they’re looking for businesses for sale, or to sell their business. Strategically situated between London and Birmingham makes Northampton a prime location for business. With a strong economy and key strengths in high-value engineering, manufacturing, retail and leisure, Northamptonshire is also renowned for being the centre for motorsport. Enjoying a highly skilled workforce and superb connectivity, Northampton wins many admirers.